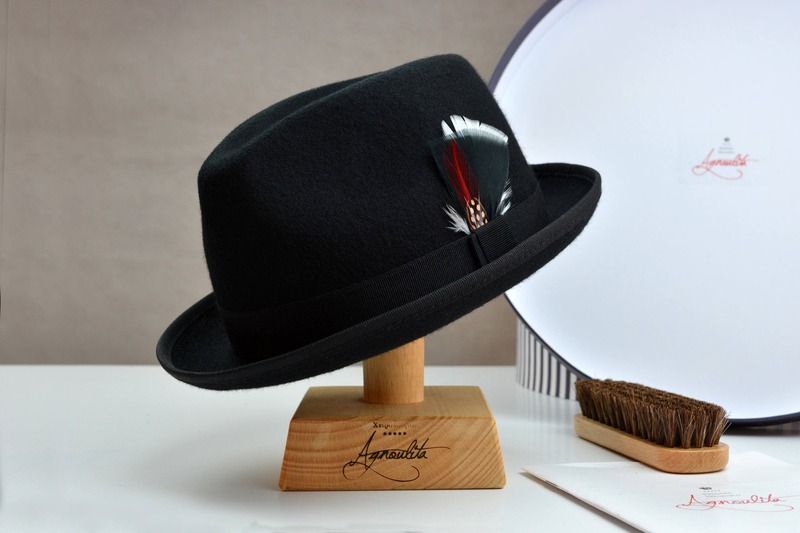 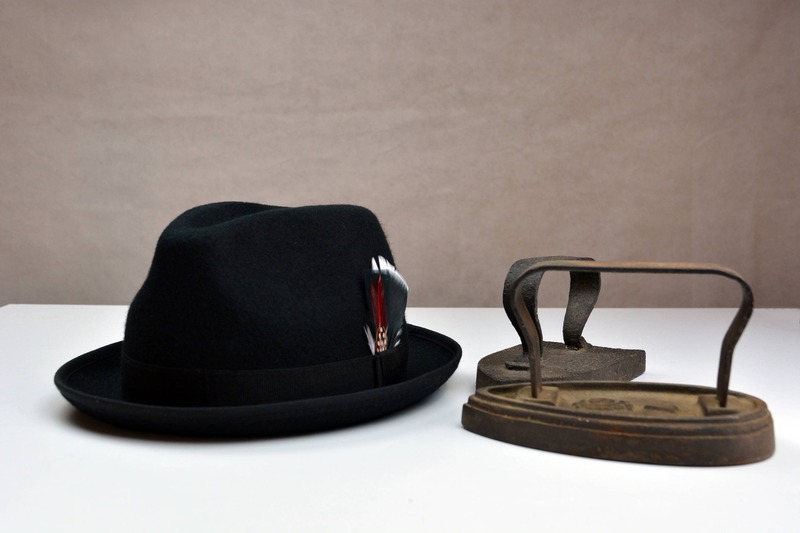 Fedora | The CRAB | Styled and finished entirely by hand. 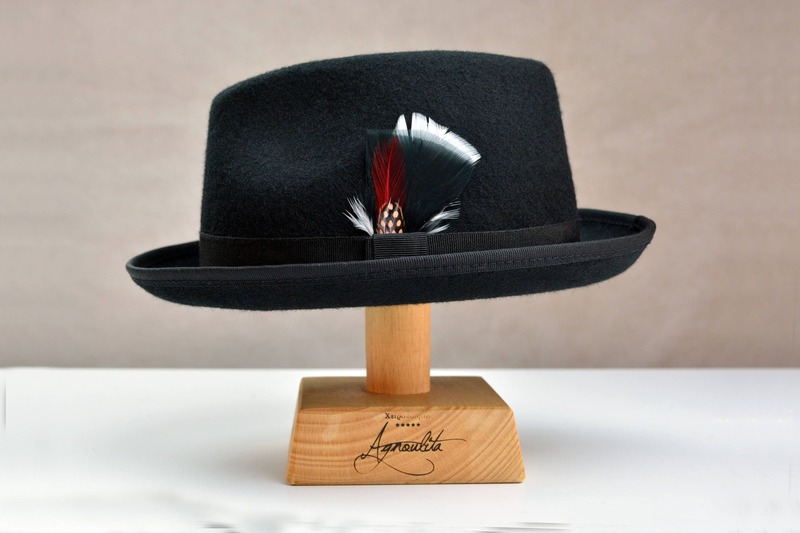 Lovely hat with high end quality, incredible customer service and very fast delivery! 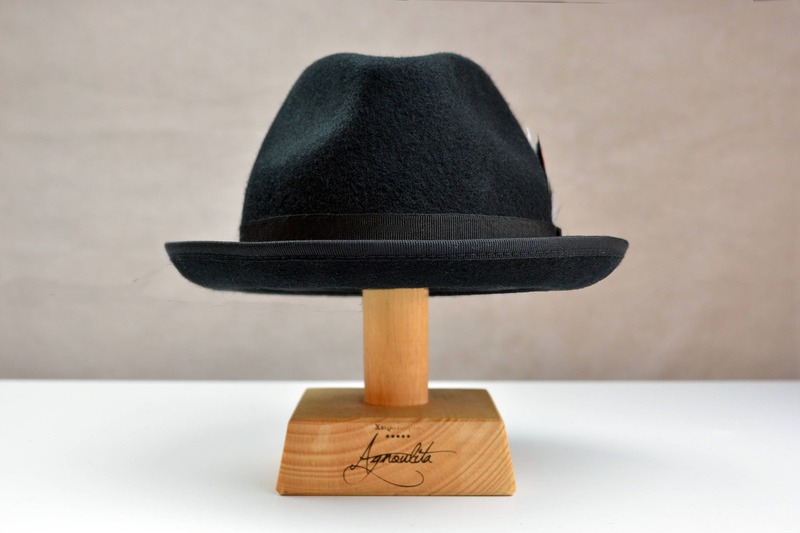 This thing is a modern man's crown!